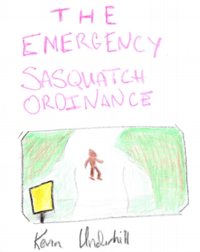 Thanks to Jim Dedman and the others at the award-winning products-liability blog Abnormal Use for reviewing The Emergency Sasquatch Ordinance, with a special thanks to Batten Farrar for his expert rendition of the cover. This is the second time crayons have been used to recreate it, and that seems entirely appropriate. Also appropriate is the review's focus on the laws of the Carolinas, where their firm (Gallivan, White & Boyd) is located and which provided lots of material for the book. 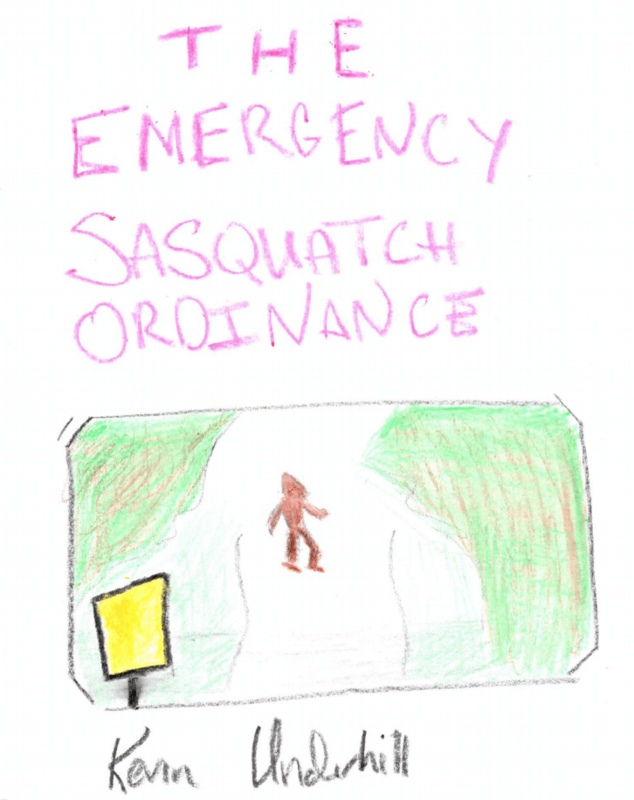 North Carolina's rattlesnake-milking tax was actually considered for the title spot, but we went with the Sasquatch ordinance instead. I suppose it would have been even harder to come up with a rattlesnake-milking-tax cover image. In addition to the review, which they posted yesterday, the post also includes a brief written interview with yours truly. It's still worth reading, though.